Singer Gabby Barrett released her new single, a Country kiss-off ballad, titled “I Hope.” The song was produced by Ross Copperman and co-written by Gabby, Jon Nite, and Zachary Kale. Now available on Amazon, Google Play, iTunes, YouTube Music, Spotify, and anywhere else you stream music! Stream, Buy, and Share her song now! Stream “I Hope” ON REPEAT all day long TODAY on iTunes & Spotify! Let’s get the stream count way up for Gabby on the first day! Also, check out the song lyrics below! 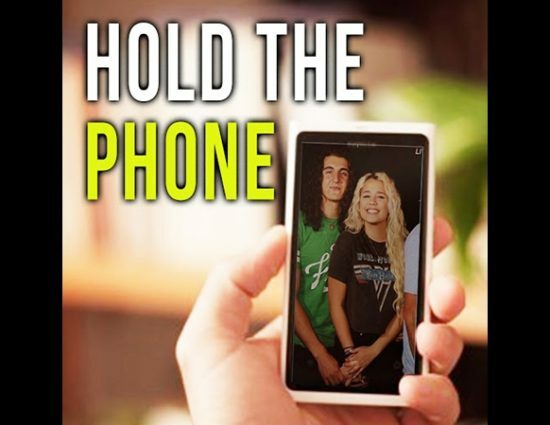 Gabby Barrett – “Hold The Phone” Out Now!